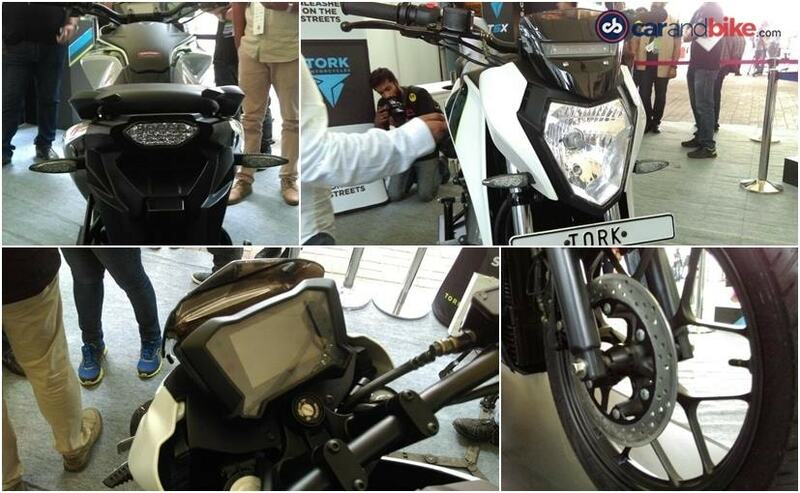 While India has already seen its first electric car, those who prefer two wheels need not be disappointed either as Pune-based electric bike maker Tork Motorcycles has unveiled India's first all-electric motorcycle - T6X. The electric motorcycle has been in the news for a while now being the only one-of-its-kind in India and has been priced at ₹ 1,24,999 (ex-showroom, introductory). 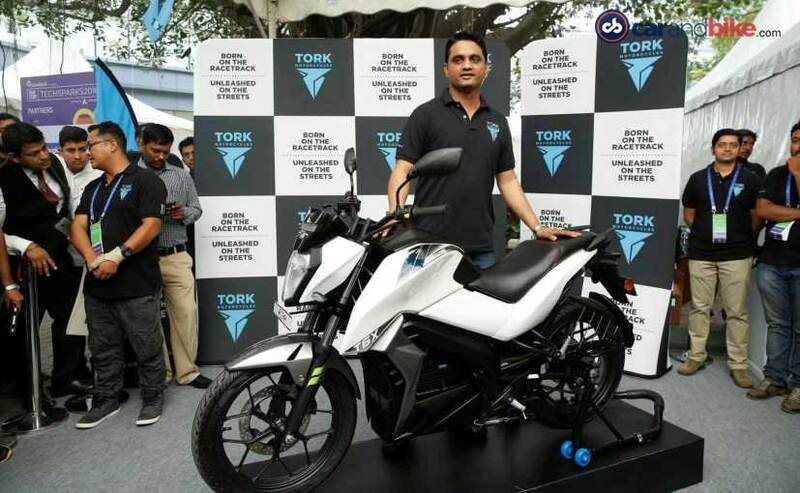 Kapil Shelke, co-founder of Tork Motorcycles says that the T6X is ideal for those who choose city riding and the bike can be equivalent to a 200cc petrol-powered motorcycle. With the immediate surge of torque available right from the word go, the T6X promises to be quick off the line. 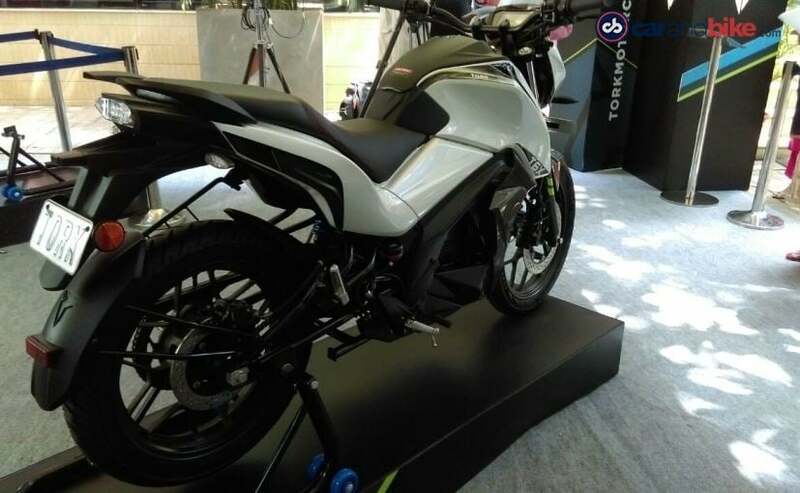 The motorcycle also falls under the central government's FAME (Faster Adoption and Manufacturing of Hybrid and Electric Vehicles) initiative and is eligible for subsidies. Talking about specifications, power on the Tork T6X comes from an 6 kW (8 bhp) electric motor paired to an automatic transmission. The bike gets telescopic front forks and a monoshock suspension setup at the rear, while braking power comes from discs at the front and rear. Interestingly, Tork says the bike will also come with ABS when it goes on sale. Tork Motorcycles originates from a racing heritage having proved its dominance on the Isle of Man TT circuit and the T6X emerges as product of the same. The electric car is underpinned by a trellis frame, while ensuring traction are the dual compound tyres. The bike boasts of a range of 500 km on a single charge courtesy of the lithium-ion batteries, the only component that has been imported on the bike and can be charged via a 15 Amp socket with 80 per cent charge available in one hour. Tork tells us that the batteries are good to go for 1000 charging cycles, which equates to around 1 lakh kilometres in ideal conditions. Then there is the al-digital instrument cluster on the Tork T6X that will be showcasing a host of details including an in-built GPS system. What also makes the T6X interesting is the company's TIROS (Tork Intuitive Response System). Given the novelty surrounding the bike, the TIROS system allows the company to keep a tab on the bike and all its service necessities remotely. Essentially, a cloud system, TIROS can be updated over the air and will can add more features to the bike as and when the system is updated. The system will also allow you to alter the top speed of the The cloud computing system is something we have seen on Tesla cars and Kapil does mention how the former continues to inspire their vision with the T6X. For now, Tork has just showcased the bike for now and is accepting pre-bookings for the T6X on its website. So, you can go and book the bike without paying any amount and the company will first build a relationship with the customer before commencing deliveries next year. Tork Motorcycles has claimed that ahead of launching the bike in the market the company with setting up charging station in several key locations in and around the city, while customers too will get individual charging stations installed by the company. Initially, the company plans to come out with at least 100 charging stations per city, which if you ask us is quite ambitious. 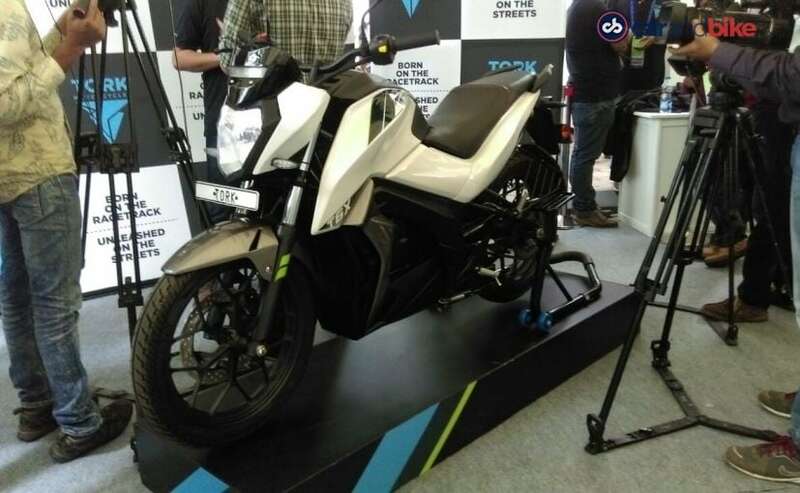 Meanwhile, Tork will have experience zones set up in Delhi Pune and Bangalore to promote the electric motorcycle that will be run by the manufacturer itself. The company will also continue testing the model in the months to come while the homologation process is underway as well. 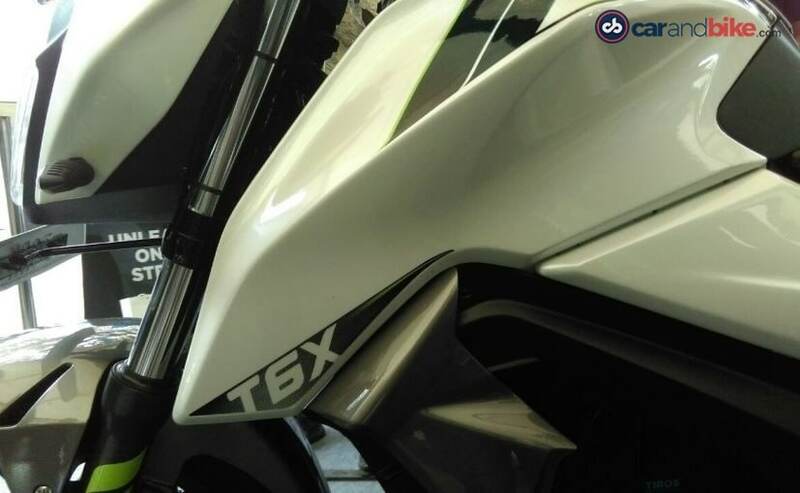 Last time when we spoke to the company, Tork Motorcycles told us that the T6X will be manufactured at their upcoming plant in Chakan. In terms of sales target, the company said, it is aiming to sell 10,000 units in the first year.